Petigrain, Rosemary, Peppermint, Rose, Jasmine, Chamomile, & Lavender. 4 oz. Sweet Almond Oil, Olive Oil, Canola Oil, & Vit. E with Essential Oils of Lavender, Ylang-Ylang, Sandalwood, & Cedarwood. 4 oz. Sweet Almond Oil, Olive Oil, Vit. E, & Essential Oils of Lavender and Rose. 1 oz. 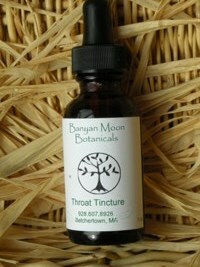 Medicinal oil composed of Olive Oil, Calendula, Mullein, St. John’s Wort Extract, & Garlic.